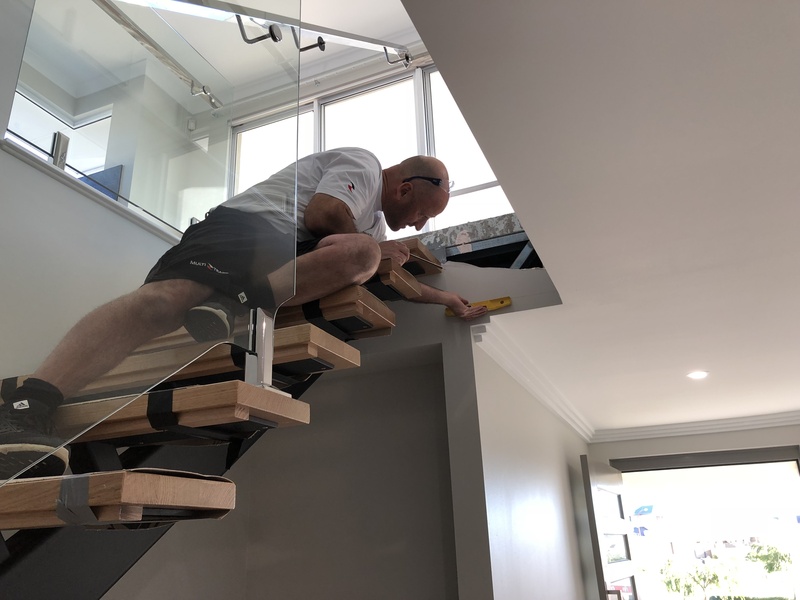 Multi Trade WA offers a full range of home and commercial property repairs, maintenance, refurbishments and renovations North of the river. We have over 20 years experience in building and maintenance. We carry out each job with pride and with the highest quality workmanship. Read more about our services! Even if you don’t see your job listed, please give us a call on 9305 0147 or email us, to discuss your requirements.